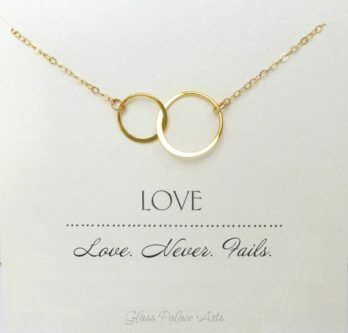 The modern anniversary gift for your eleventh wedding anniversary is jewelry. 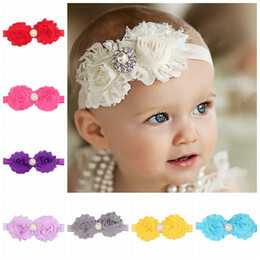 There are so many choices when it comes to jewelry for your wife, you may be wondering where to even start. 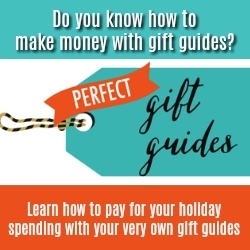 That’s where this list really comes in handy, to show you what amazing choices are out there! 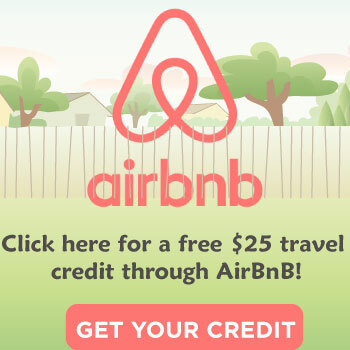 Check them out below. Your love is forever, there’s no doubt about it. 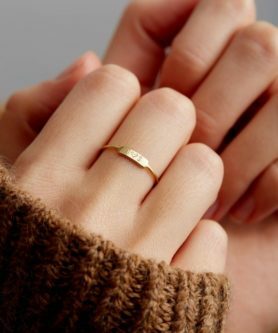 She loves you, so why not get her a ring that says as much? 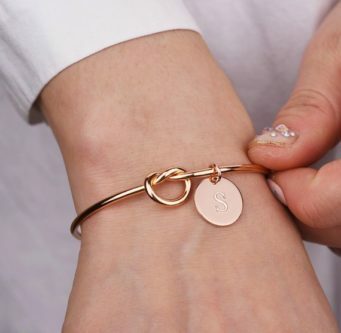 Put your initial in the personalized part of the ring, and she is all set to wear it. 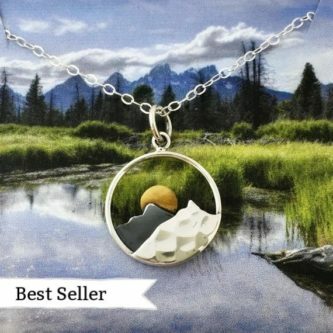 If you two love adventure, chances are that your wife would love to receive a mountain necklace for your eleventh anniversary. 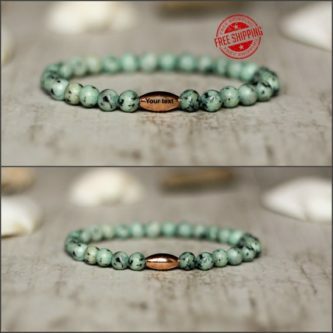 You two tied the night eleven years ago, and now you can personalize this knot bracelet for her to commemorate that fact. 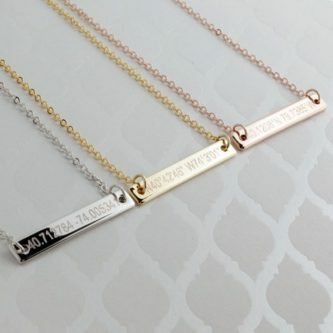 Engrave both sides of this custom bar necklace with coordinates, names, or a phrase that you two use for each other. 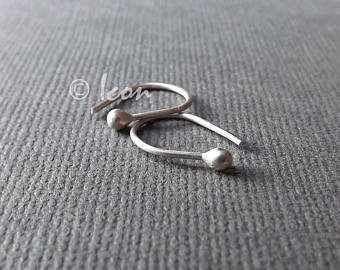 These sleeper hoop earrings will look beautiful on her ears, no matter where she is going. 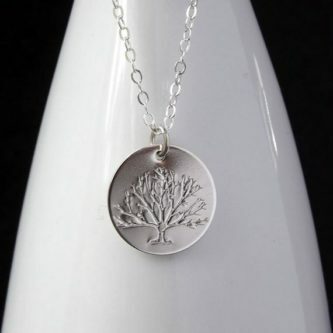 You two have built a life together, whether you have children or not, and that is why this hand-stamped tree of life pendant necklace is one of the best jewelry choices you can make. It represents all you have built so far. 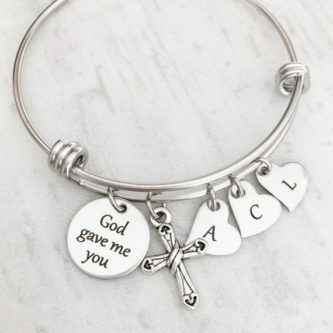 This stainless steel bead personalized name bracelet will be a constant reminder that she is loved and cared about. 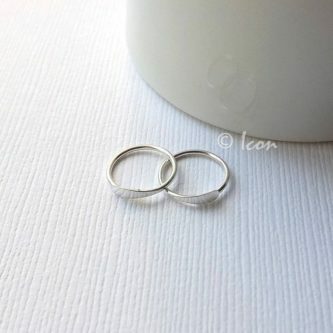 If she loves horses, these small open hoop earrings that look like horseshoes will soon become her favorite accessory. 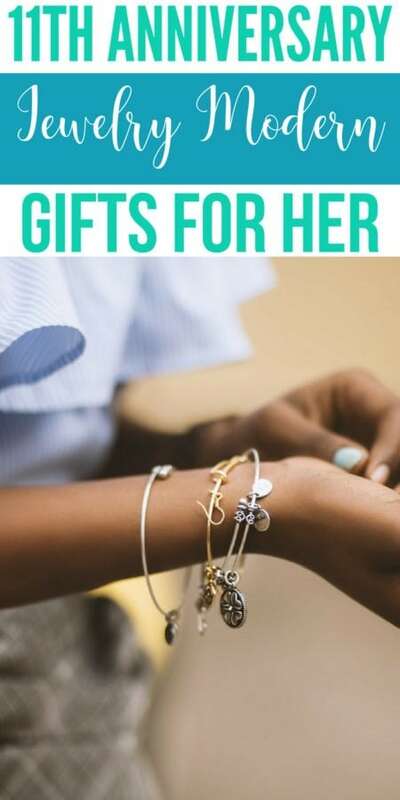 This may be a mom gift, aimed for Mother’s Day, but it is a great way to commemorate your eleventh wedding anniversary too, with your kids’ initials on the bracelet. 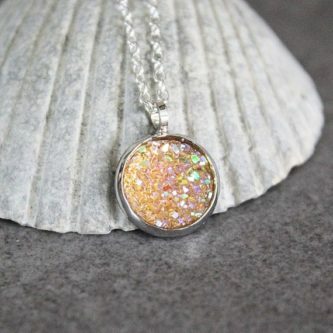 Druzy necklaces are unique and fun to wear. 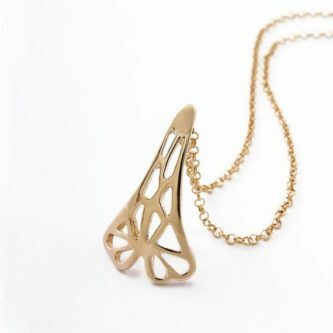 For the wife who loves bees, the delicate contemporary bees wings necklace will be something she loves to wear. 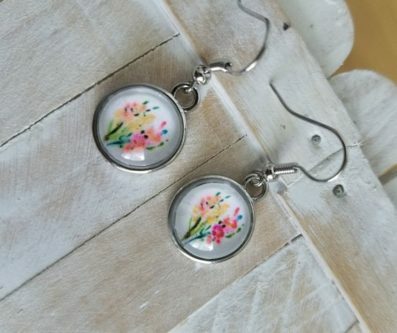 Her most colorful outfits will be able to be completed with these beautiful floral drop earrings to top them off. 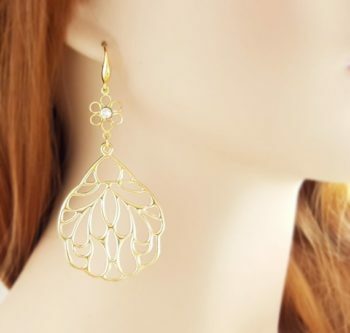 If colorful floral earrings aren’t her thing, then gold flower earrings might just fit the bill for her. 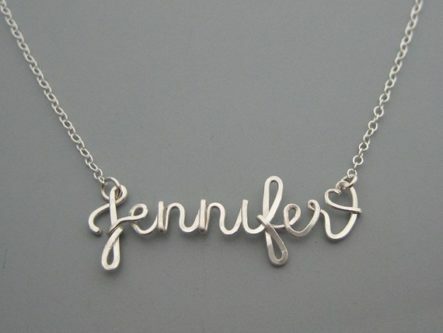 Having her name on her own heart necklace will add the personal touch she is searching for. 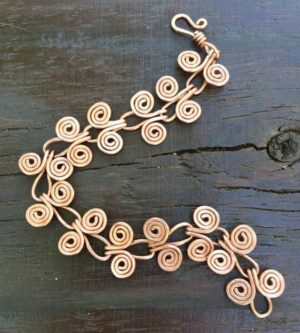 Customize this shiny raw copper Egyptian coil bracelet with just the right length so that she will feel her most stunning while wearing it. 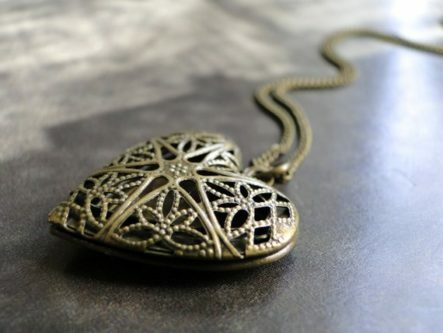 Capturing a photo of the two of you when you first started dating, or first got married, in this brass heart locket necklace will make it become a keepsake she will love dearly for many years to come. 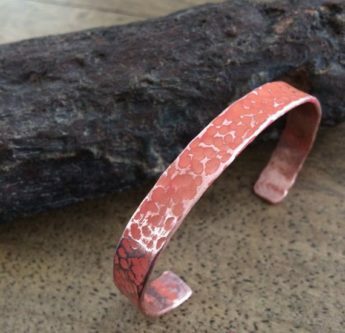 The coral pink of this hammered copper cuff bracelet is so unique and fun! 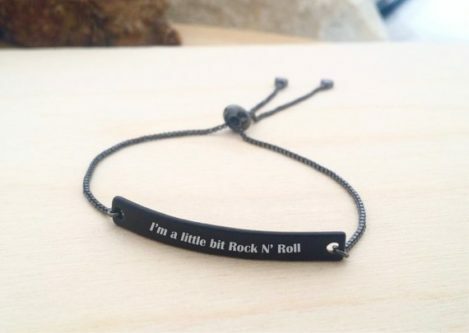 Personalize this black bar nameplate bracelet as a reminder of how important she is to you, and you to her. 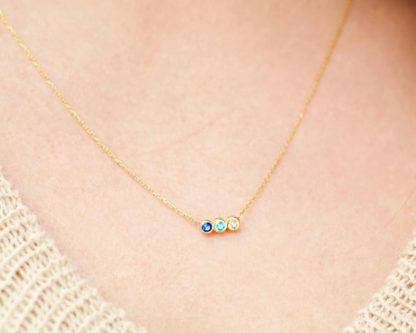 Keep your family together, even if only in jewelry form, with a family birthstone necklace for your wife of eleven years to wear. 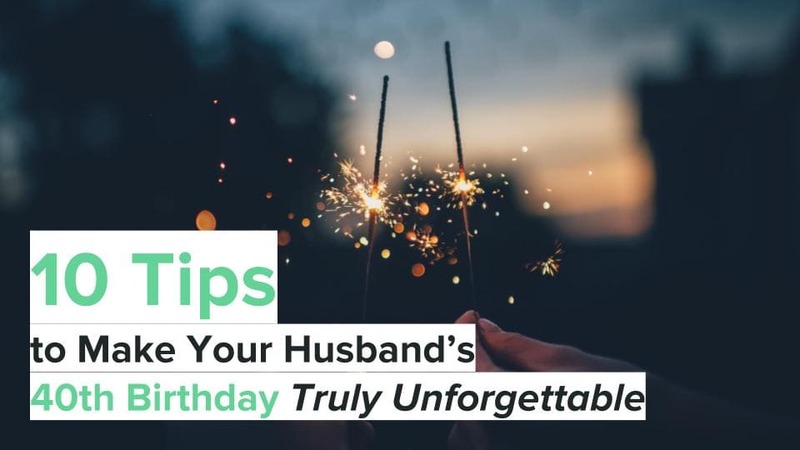 No matter what you choose as a gift for your modern jewelry anniversary, she will be pleased that you gave it so much thought!